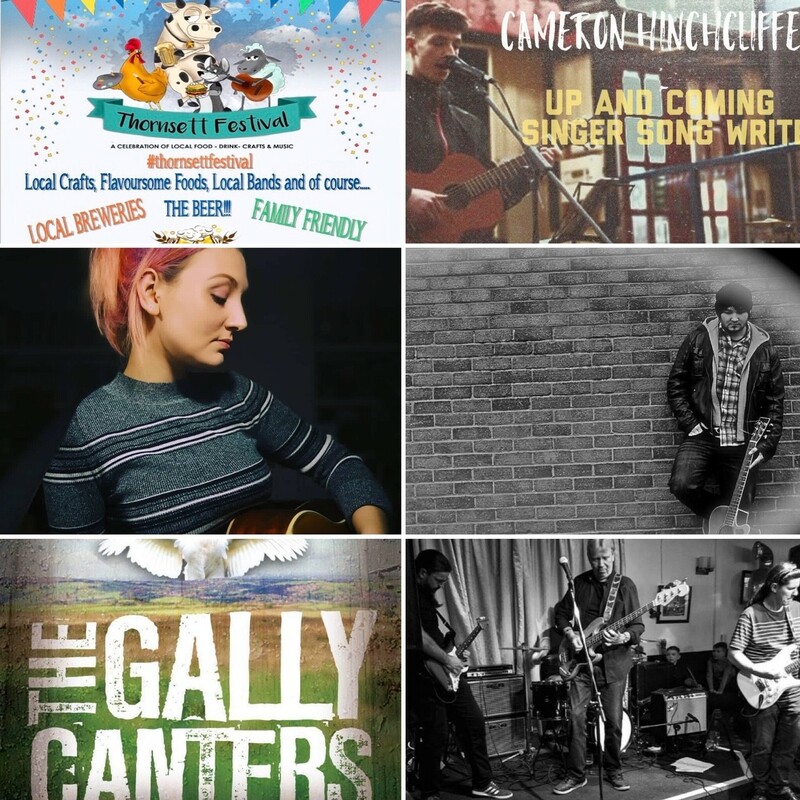 •We have live music playing from 2pm till finish with local beer from Torrside, Rockmill, Wincle, Intrepid and Chapel-en-le-Frith craft brewing. •Hot and cold food vendors, locally produced foods to eat on site or take home. • Children’s entertainment, bouncy castles, historical re enactment from Historia Normannis Buxton, woodland workshops and many more.